Large corporations make a lot of decisions every day. Most of them have little impact on their final product, but some of them can be a threat to their business. So they have to tread with care. With the rise of managers in the last half a century, whose ultimate goal is to increase short-term margins year over year, company prospects over the long term are becoming bleaker. Here is a list of 10 Worst Business Decisions Companies Made. It was the number one beer in America by far in the late 60s/early 70s. By 1967 the company’s president and chairman was August Uihlein’s grandson, Robert Uihlein, Jr. Faced with a desire to meet large volume demands while also cutting the cost of production, the brewing process for Schlitz’s flagship Schlitz beer was changed in the early 1970s. 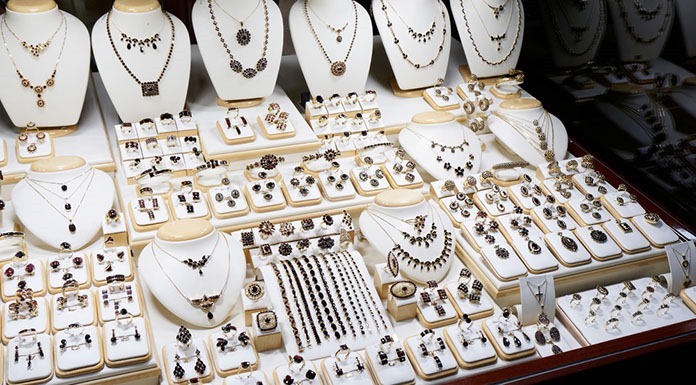 The management went through 10 successive rounds of cost-cutting, incrementally decreasing product quality with each round. The reformulated product resulted in a beer that not only lost much of the flavor and consistency of the traditional formula but spoiled more quickly, rapidly losing public appeal. The last cost-cutting was the death knell. They stopped filtering out the last little yeast flakes from the final product, figuring that consumers wouldn’t mind little flecks of yeast in the head of their beer. Sales fell off a cliff. Almost immediately, they changed back to the old recipe, but it was already too late. Although this did not kill the company, Fox did lose millions (or potentially billions) due to this decision. In the 70s, George Lucas wanted X salary to direct Star Wars. Fox Studios thought it was too much. They knew the movie might make money, but they didn’t really think it would become the powerful franchise that it is today. So George Lucas agreed to take a pay cut of $20,000 if they agreed to give him the merchandising rights for the Star Wars universe. Those rights were part of the $4 billion that Disney recently paid him for Lucasfilms. Fox lost billions over several decades, in order to save $20,000 back in the 70’s. Bebo is a social networking that was launched in 2005 by husband-and-wife team Michel and Xochi Birch. The website, at the height of its popularity, overtook Myspace to become the most widely used social networking website in the United Kingdom, eventually registering at least 10.7 million unique users. The site was purchased by AOL on March 13, 2008, for $850 million, with the Birches’ combined 70% stake yielding a profit of $595 million from the deal. The BBC later described the AOL purchase of Bebo as “one of the worst deals ever made in the dotcom era”, and it cost the then-CEO of AOL, Randy Falco, his job. 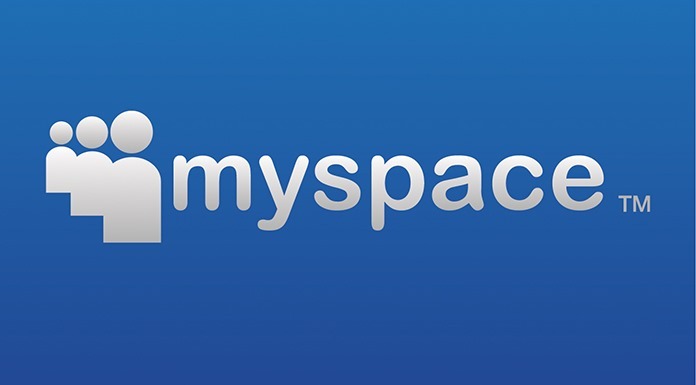 In early 2005, MySpace turned down an offer to buy Facebook for $75 million. Later, the News Corp billionaire ‘Rupert Murdoch’ bought MySpace in 2005 for $580 million. According to MySpace co-founder DeWolfe, Murdoch scared away users with ads intended to generate profit too quickly. He promised huge revenues to Wall Street and then, users left MySpace and joined ad-free Facebook. Murdoch sold MySpace in 2011 for a piddling $35 million, and admitted via Twitter that “we screwed up in every way possible, learned lots of valuable expensive lessons”. 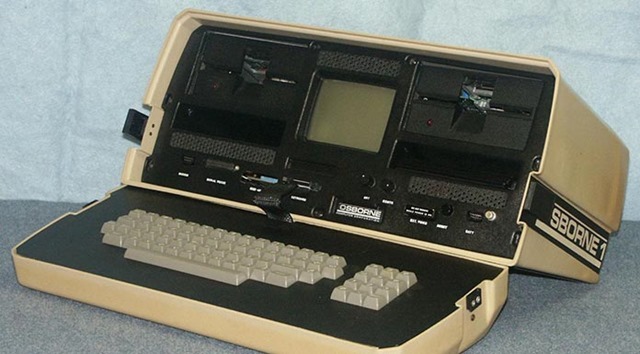 The Osborne 1 launched in 1981 was the first commercially successful personal computer. In 1983, founder Adam Osborne pre-announced several next-generation computer models (the “Osborne Executive” and “Osborne Vixen”), which had not yet been built, highlighting the fact that they would outperform the existing model. His announcement, touting how good the next machine would be, killed demand for the Osborne 1. The company then ran out of money and couldn’t bring the successor to market, declared bankruptcy, and died. This kind of strategy is now known as Osborne Effect. This statement inadvertently wiped £500 million off the company’s value and caused the company to nearly collapse. This case is now known as Ratner Effect. 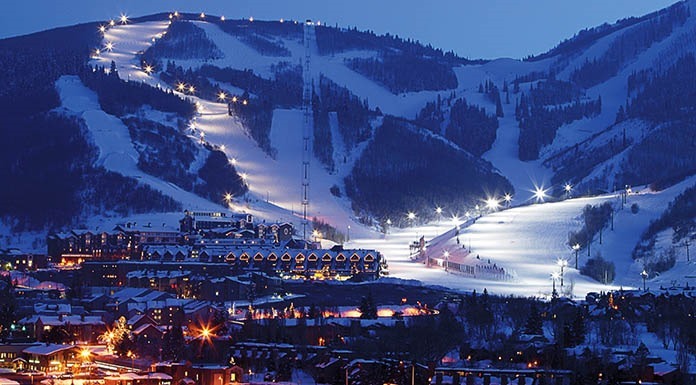 POWDR is a group that ran Park City Mountain Resort, in Park City Utah. It is the #3 family ski resort in the USA. The resort had leased the land on which its ski runs are located for $155,000 per year, with an option to renew the lease for 20 years. It is to be noted that the Park made millions over millions of profit each year. In 2011, when the option to renew the lease came due, Powdr Corp. failed to renew the lease in a timely manner and sent a letter two days after the lease had expired. The got sued and lost everything. The ski resort got absorbed by Vail, its competitor, and Powdr was removed from ownership of its resort. So always remember to do your paperwork on time. In the 2000s, Blockbuster was approached by Netflix, to use Netflix as its online service and Blockbuster “nearly laughed them out of the office,” recalled Netflix’s CFO. They were offered to buy Netflix for $50 million. Now Netflix is worth $28 billion. At its peak in 2004, Blockbuster consisted of nearly 60,000 employees and over 8,000 stores. 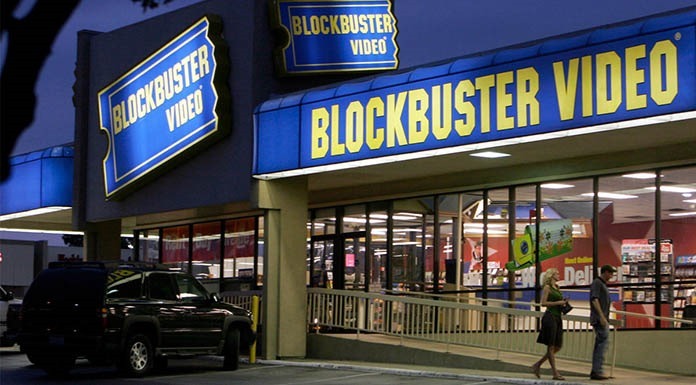 As a result of various factors including competition from Netflix, Redbox, and video on demand services, Blockbuster lost significant revenue and filed for bankruptcy protection in 2010. Most of the people think Kodak was a “photography company”, but this is simply wrong. Kodak was a chemical manufacturer more than anything else, most of what they did was more similar to 3M or than Nikon or Canon. The company followed the razor and blades strategy of selling inexpensive cameras and making large margins from consumables, film, chemicals and paper. As late as 1976, Kodak commanded 90% of film sales and 85% of camera sales in the U.S.
Kodak developed a digital camera in 1975, the first of its kind. The product was dropped for fear it would threaten Kodak’s photographic film business. 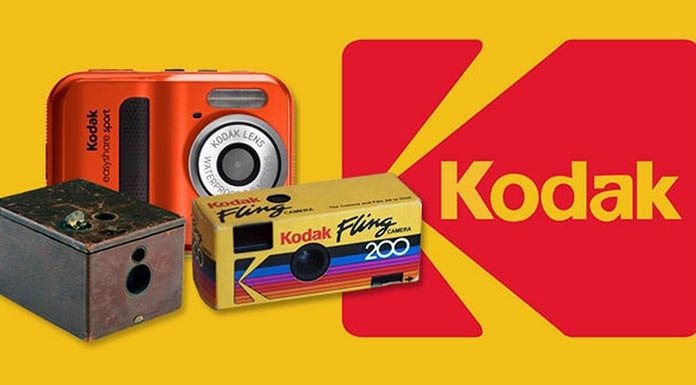 While other companies in the business recognized the upcoming threat of digital photography and sought diversification as a mitigation strategy, but Kodak never took that option. Then they just totally mistimed everything. Ultimately this would be their undoing. Eddie Lampert, the CEO of Sears is one of the best contenders for the Corporate Darwin Award. Being a free market ideologist, he attempted to take his non-reality based style of life out of the lobbyist or Congress rigged world of hedge funds and into retail. He laid off, cut, and trimmed back everything he could and forced departments, managers, and employees to fight against each other for resources and pay under the delusion that the company would benefit from a survival of the fittest atmosphere. 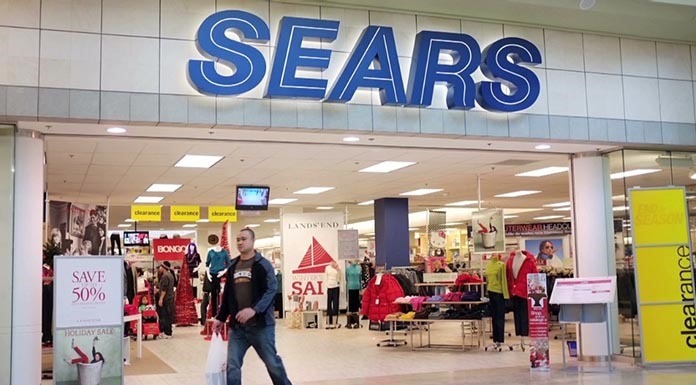 Since that time, Sears has lost half its value in 5 years and has closed more than half of its stores, not to mention he just about destroyed one of the oldest and most trusted brands in the history of the United States.